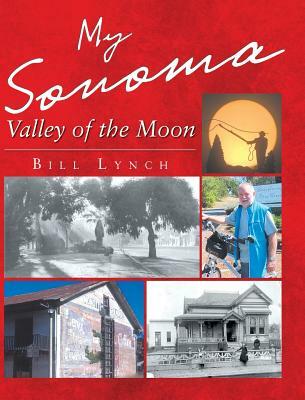 My Sonoma - Valley of the Moon by Bill Lynch is an insider's look at life in Jack London's famous Valley of the Moon, where the California Bear Flag was first raised and where the California wine industry was born. Written by the former editor and publisher of The Sonoma Index-Tribune, the local newspaper started by the author's great-grand father, My Sonoma is about the people who made Sonoma Valley one of the most popular tourist destinations in California. It is a behind-the-scenes look at the community through a rose-colored rearview mirror, highlighted by personal anecdotes and rare old black-and-white photos.